Gorgeous Grasslands, Savannas, and Shrublands! Edwards Plateau is an elongated area in Central Texas defined (primarily) by its very thick, mostly flat layers of rock made of limestone. 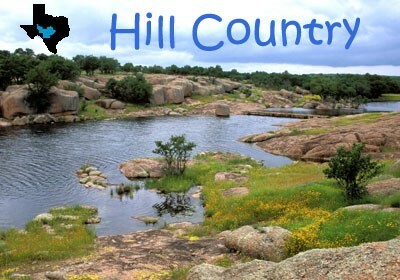 It has vast lands that are ideal for hunting, camping, and many more activities. Erosion- Edwards Plateau doesn't have many sediment pieces due to high amounts of erosion. Water and wind erosion are the strongest types of erosion here. 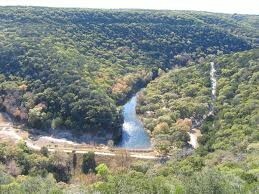 Weathering- Edwards Plateau has physical weathering called exfoliation where rock weather down to sheets. 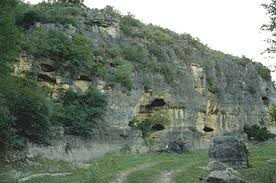 Edwards Plateau also has chemical weathering formed by the limestone caves. Deposition- Edwards Plateau was formed from the marine deposits of sandstone, limestone, shale, and dolomite; because this area was once covered by an ocean.